What’s Happened: A U.S. Coast Guard meeting held in Marina del Rey on April 12 was not noticed to the public until April 20. 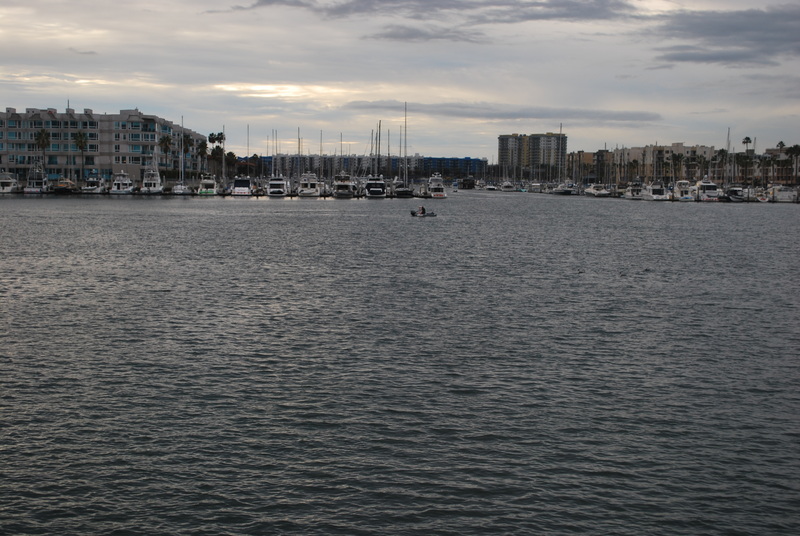 Accordingly the April 12 meeting, which was held to receive public comment on a proposal to shrink the size of an anchorage in Marina del Rey, had zero people in attendance. Almost three months later the Coast Guard announced it has extended the public comment period for the anchorage proposal. A Federal Register notice on July 14 informed the public the comment period for the Coast Guard’s proposal would be re-opened and continue through Aug. 15. “Because the date of the public meeting was not published in the Federal Register until after the meeting was held, we have concluded that additional comments would aid this rulemaking. Therefore, we are publishing this document to reopen the comment period,” the notice stated. 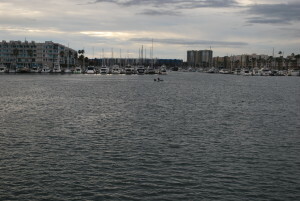 The Coast Guard initially proposed removing the public anchorage in Marina del Rey but plans were later changed. “In response to comments received, we have issued a supplemental [Notice for Federal Rulemaking] … to retain the special anchorage, but amend the shape and reduce the size of the anchorage to remove the anchorage area from a location where it could endanger vessel traffic,” the Coast Guard stated in its notice. The supplemental rulemaking notice can be found on the Federal Register (federalregister.gov) at 81 FR 10156; the supplemental notice was published on Feb. 29. What’s On Tap: Comments can be submitted to the Coast Guard through Aug. 15 on the website regulations.gov and using the docket number USCG-20140-0142. Any questions, comments or concerns can be directed to Lt. Junior Grade Colleen Patton at 510-437-5984 or colleen.m.patton@uscg.mil. The public notice can be viewed at bit.ly/29ZKgum. 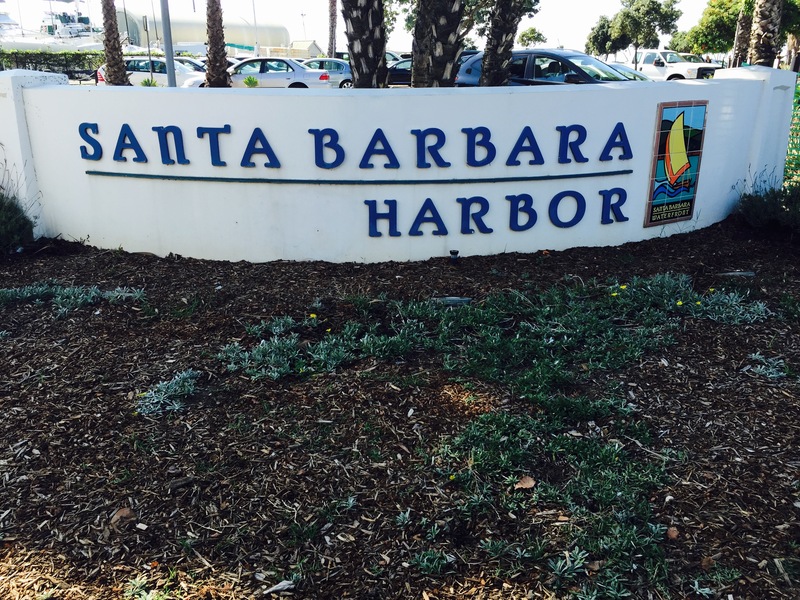 What Happened: The city of Santa Barbara announced on July 11 it will solicit bids for a harbor dredge. The contract work would require the vendor to dredge and dispose of the material removed from the federal navigation channels of the harbor, particularly the entrance and approach channels. 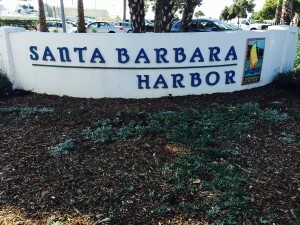 Santa Barbara dredges the harbor biannually – once in the spring and again in fall. What’s On Tap: Once a vendor is selected the dredged material will be disposed of on the down coast beaches. City officials reported the dredge would occur depths up to 35 feet MLLW. The dredge is expected to cost between $5 million and $10 million.